Custom Calls Volume II, Duck and Goose Calls from Today's Craftsmen, by James C. Fleming, Jr. is a book of collected biographical data from 118 custom callmakers from all parts of the US and Canada. The 215-page book also includes color plates of examples of each callmaker's work. Volume II is an essential addition to any duck or goose hunter's or collector's library. 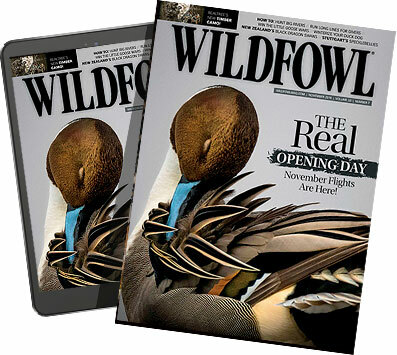 This current publication includes sources for both the perfect hunting call and the finest of contemporary fancy collectibles. MPR Printing, Dept. WF, 518 Heather Place, Nashville, TN 37204.